Make life easier for yourself as a Surbiton landlord – and for your tenants – by having essential information to hand. 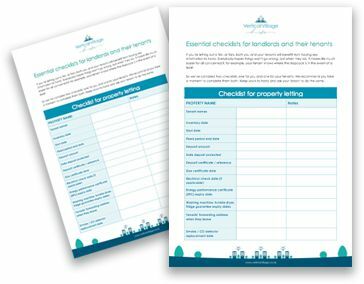 Once that is confirmed, we’ll send you a link to download your two ‘key information’ checklists: one each for you and your tenant. From time to time, we may contact you with information which we believe will be of genuine use and interest to you as a Surbiton landlord.